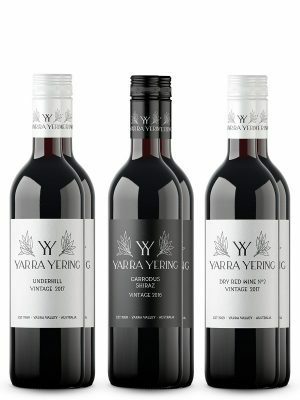 This is a wine that has many personalities and offers layers upon layers of complexity; sweet and savoury all at once. The fragrance is melting pot of violets, plums, savoury spices and bramble. 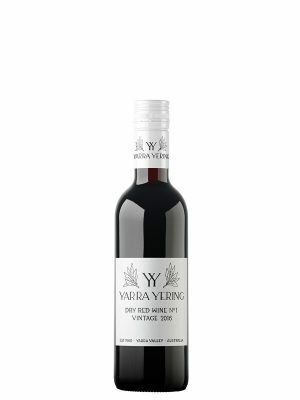 Aroma: This is a wine that has many personalities and offers layers upon layers of complexity; sweet and savoury all at once. The fragrance is melting pot of violets, plums, savoury spices and bramble. 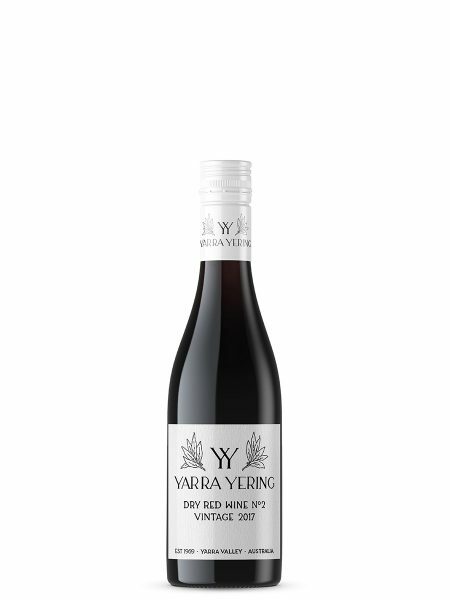 Palate: Moderate in weight; the plum fruits come in all colours dialling up the flavour interest. There is cigar box and cardamom spice lending intrigue. 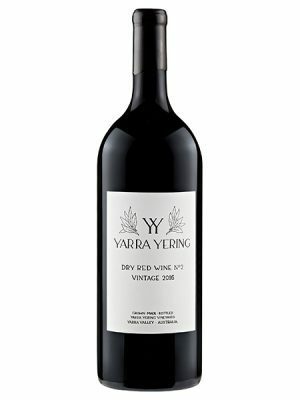 Firm tannins ably support the fruit and texture drive the palate. This one is hard to put in a box, there is so much to love. 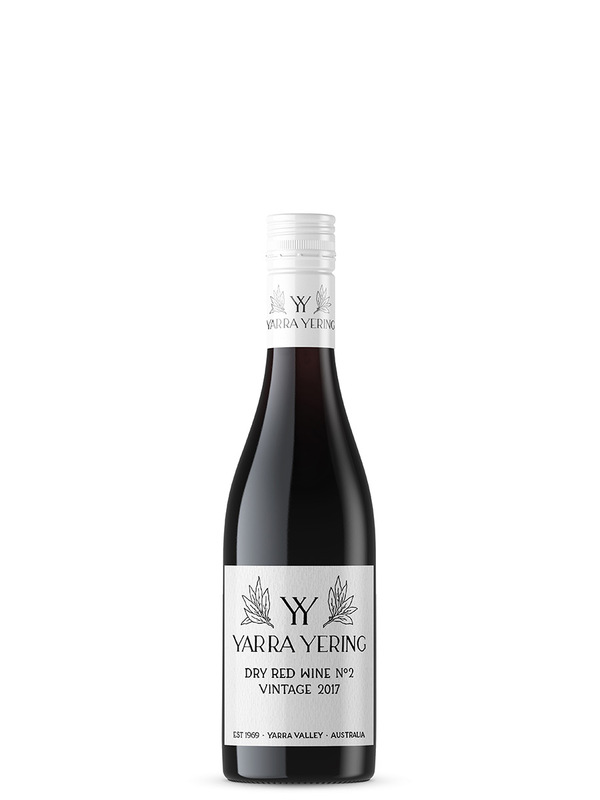 Fruit was hand-picked, bunch sorted and destemmed directly to the Yarra Yering half-tonne open-fermenters. As much whole berry as possible is retained to encourage perfume. Some stalks were added back to some of the fermenters in order to contribute structure and aroma.A portion of fermenters had frozen Viognier skins added to the bottom, some with Marsanne skins. The wine was aged for 12 months in French oak barriques, 30% new before blending and bottling.